Saturday, July 13th, 2013 at 7:42am. The beaches of Panama City Beach, Florida are known as the “World’s Most Beautiful Beaches” for good reason. The beaches are made of pristine white, “sugar sand,” so named because of its texture and whiteness. That glistening white sand is exquisitely set against the emerald green waters of the Gulf of Mexico. Although it is often called “Panama City” the town is actually a separate entity from the town of Panama City, Florida located just to the east. Panama City Beach is a very popular tourist destination, as well as the home to “the spring break capital of the world.” However, homes in Panama City Beach, particularly Panama City Beach condos, have become a prized choice for homeowners desiring to purchase Panama City Beach real estate. Monday, July 8th, 2013 at 7:07am. Located along 27 miles of white sand beaches, Panama City Beach, FL is a great place for a vacation and an even better place to call home. In recent years, Panama City Beach has experienced tremendous growth. Along with building hotels, restaurants and a shopping center, Panama City Beach has been building new homes and condominiums. If you have been thinking about checking out condos for sale in Panama City Beach, you need to contact realtor Jennifer Mackay and discuss the possibility of buying a condo in the beautiful Edgewater Tower. Whether you choose a condo in the Tower I or Tower II building of Edgewater Tower, there are many beautiful Edgewater Tower condos for sale in both towers. Friday, July 5th, 2013 at 7:25am. When choosing a realtor people often go about it the wrong way. Choosing a realtor from the yellow pages or a billboard is as good an idea as using those methods to find a spouse. Even choosing the top realtor in an area may get you a real estate agent so busy he or she doesn't have enough time to provide the services you need, especially in a vigorous market like Panama City Beach real estate. Panama City Beach realtor Jennifer MacKay is an award-winning realtor and leader with the Keller Williams Success Realty team. She is an Broker Associate who is able to provide the highest quality of real estate services to her clients, whether they are a seller, buyer, investor or referral. Thursday, July 4th, 2013 at 6:30am. The Fourth of July, or Independence Day, is a federal holiday that celebrates the adoption of the Declaration of the Independence on July 4, 1776. On July 4, 1776, we claimed our independence from Britain and Democracy was born. Every day thousands leave their homeland to come to the “land of the free and the home of the brave” so they can begin their American Dream. 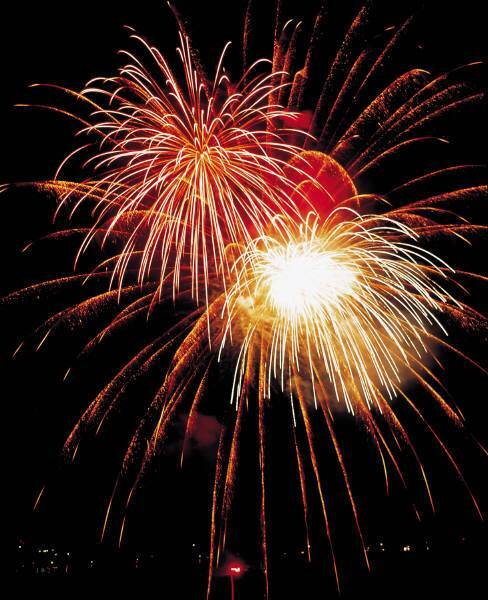 With that in mind we at the Panama City Realty Group wish everyone a happy, healthy and safe 4th of July!.